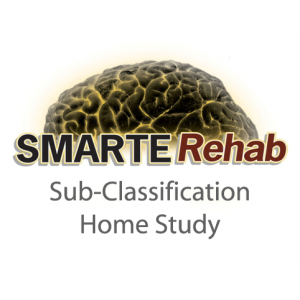 SMARTERehab would like to make several products available to you that are useful in clinical practice. 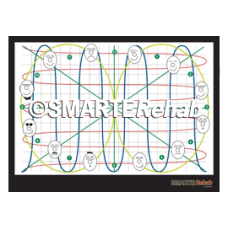 If you are interested in a product, download the Product Order form and email or fax it back. International orders will require a quote for shipping. 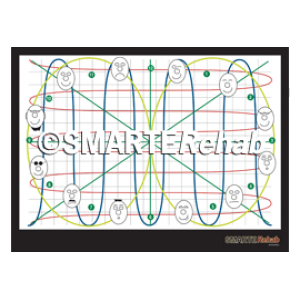 This poster is a highly valuable tool to assist with rehabilitation of proprioception, oculomotor an..